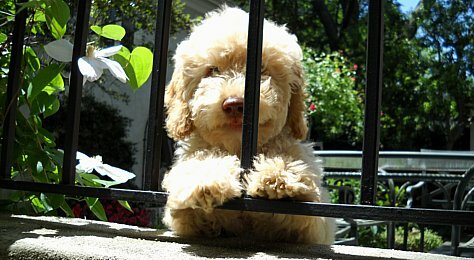 Meet Nellie. 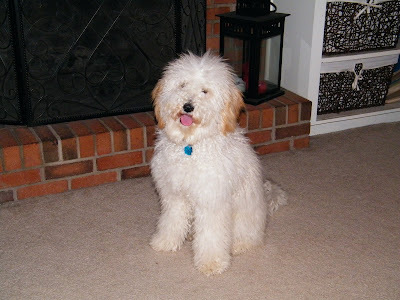 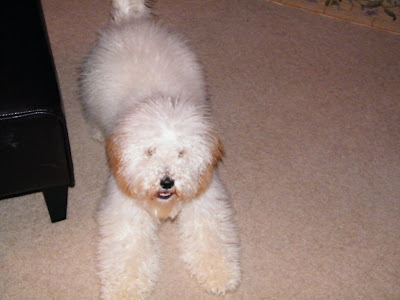 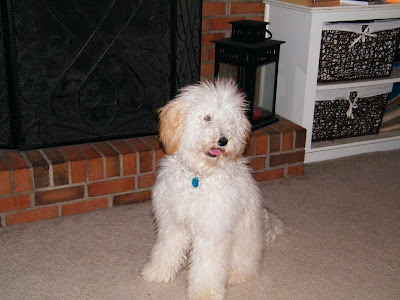 She is a Cream Australian Labradoodle and is available for placement in a Guardian Home by Mountain Creek Labradoodles. 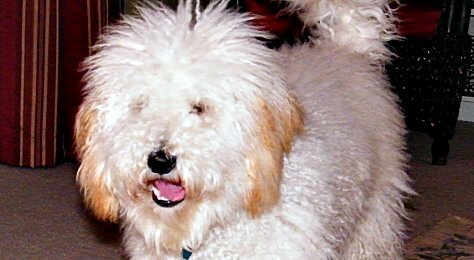 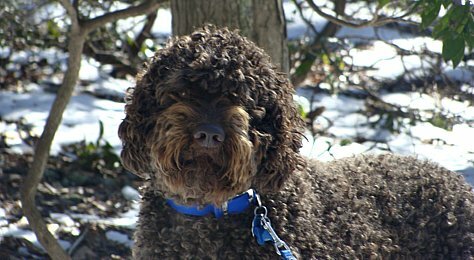 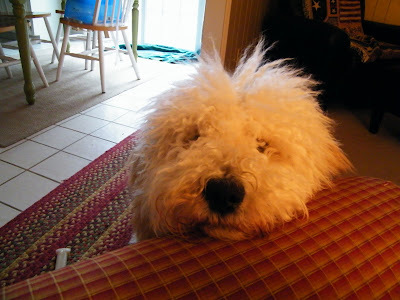 Visit Mountain Creek Labradoodle's website for more information. 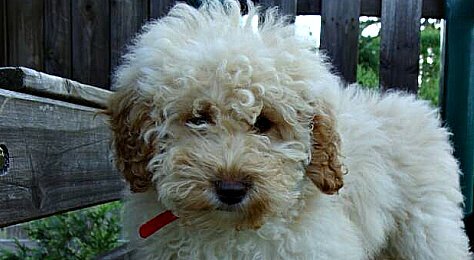 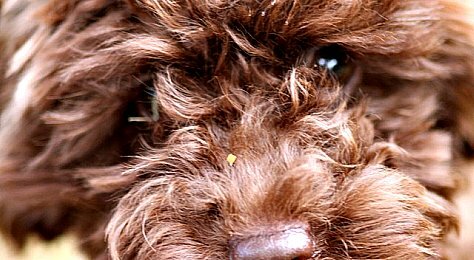 They are an Australian Labradoodle Breeder in South Carolina.